The word ONCRI has a meaning of sending appreciation for a favor and forwarding the favor to someone else in "chained appreciation." Tucked in Mt. Sefuri, this inn was named in appreciation for the nature's blessings including the stream, seasonal wildflowers, and birds chirping. 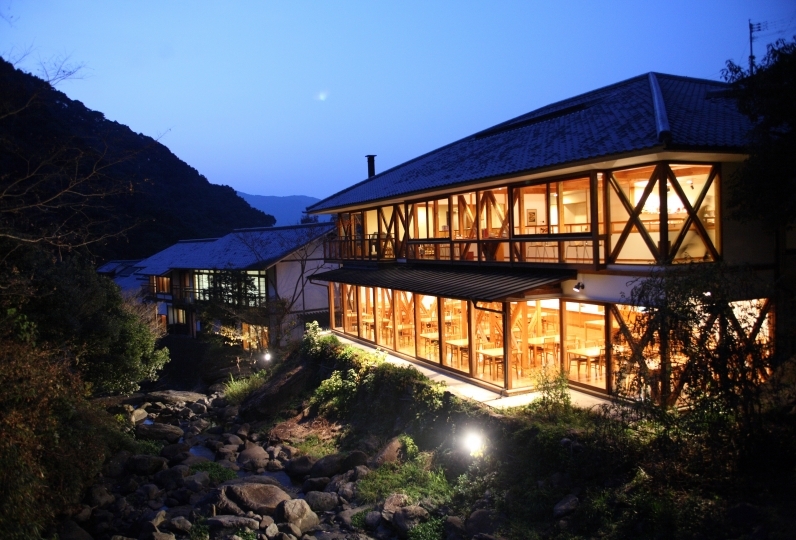 ONCRI is located in Furuyu Onsen, one of the oldest hot-spring resorts in Saga and also known for “Beauty and Natural Remedies.” Many intellectuals including writer Mokichi Saito stayed in the resort during Taisho era. Chef Masaru Kamikakimoto, who is responsible for producing the food and drink sector, is a cooking heavyweight. He has worked under legendary chef Alain Chapel and inherited his philosophy of "cooking which values the intrinsic flavors of ingredients and is clear what is inside." 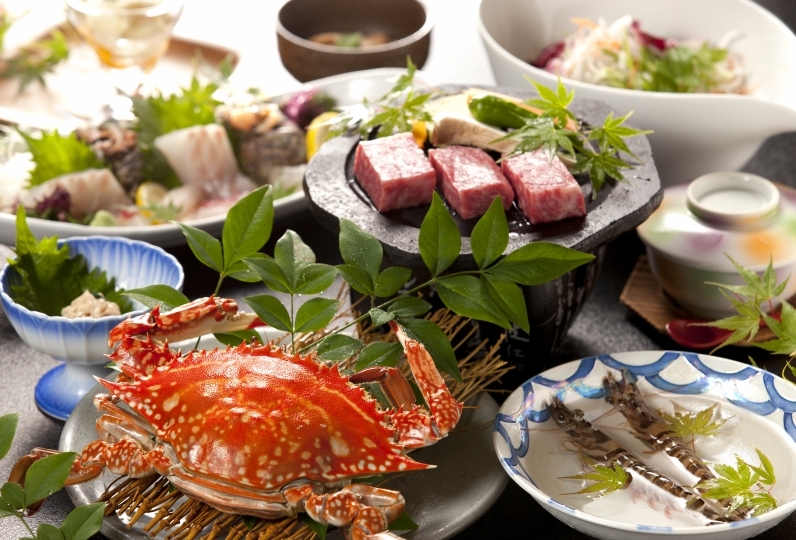 He offers the "modern cuisine", maximizing the flavors of colorful ingredients mostly from Kyushu including the neighboring mountain harvest and fish delivered from the nearby ocean and using traditional cooking methods. Furthermore, collaboration of a Japanese kaiseki meal and the French dishes by Chef Kamikakimoto into a Japanese-Western kaiseki can be also enjoyed. The Spa "SHIORI" was named to offer a break in the daily hustle for relaxation just like a bookmark in an unfinished book. 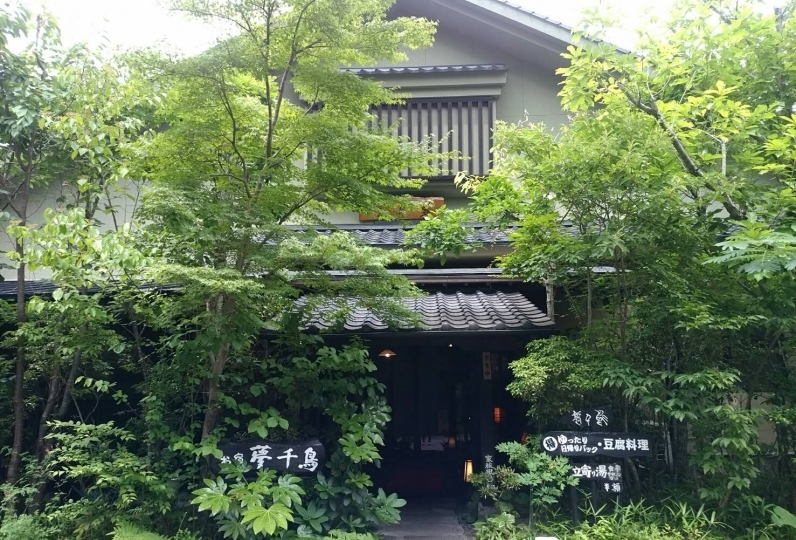 Aside from the open-air bath overlooking Tenzan mountain, both men and women can enjoy natural hot springs of 15 kinds, including the lying bath, standing bath, box steam bath, cypress bath and foot bath. The water temperature is relatively low 38 degrees Celsius, which enables spending long in bath and relieve fatigue. Enjoy the relaxing and exciting moments with the sense of time lost. Excellent hotel - food is great, service is first class. Design of the hotel is sophisticated - a modern version of a tr... Read more Excellent hotel - food is great, service is first class. 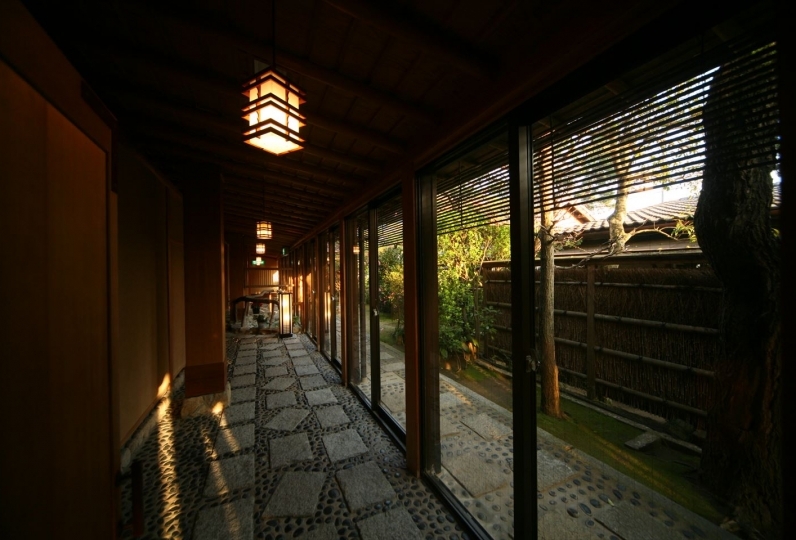 Design of the hotel is sophisticated - a modern version of a traditional ryokan. Excellent hotel - food is great, service is first class. 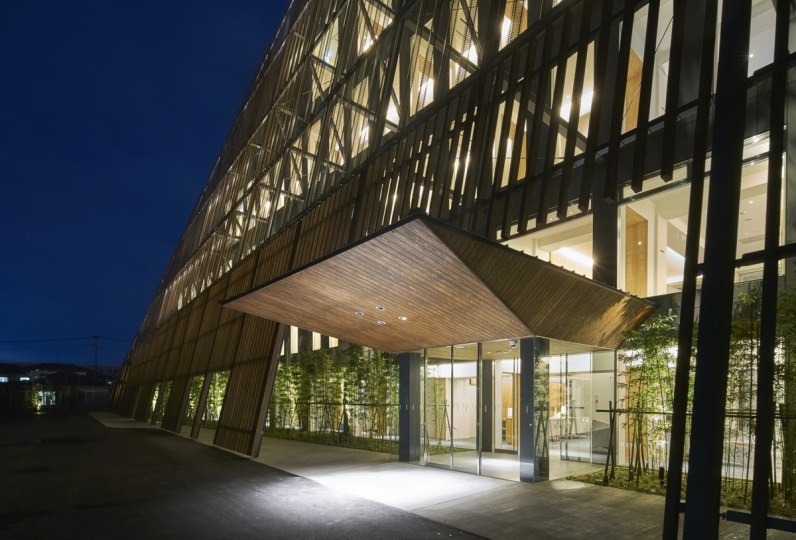 Design of the hotel is sophisticated - a modern version of a traditional ryokan. It was disappointing that the guests were concentrated at breakfast time and things were lacking. I was able to relax and the meal was delicious, but if I was wondering if I was worth the charge ... I felt a little expensive. It was a little disappointing. We prepare natural Italian cuisine that uses fresh seasonal ingredents delivered daily from local farmers and fishermen.E njoy a variety of menu with a la carte, including a course, pizza and pasta. You can eat rich cuisine that uses local products from the mountain and sea. 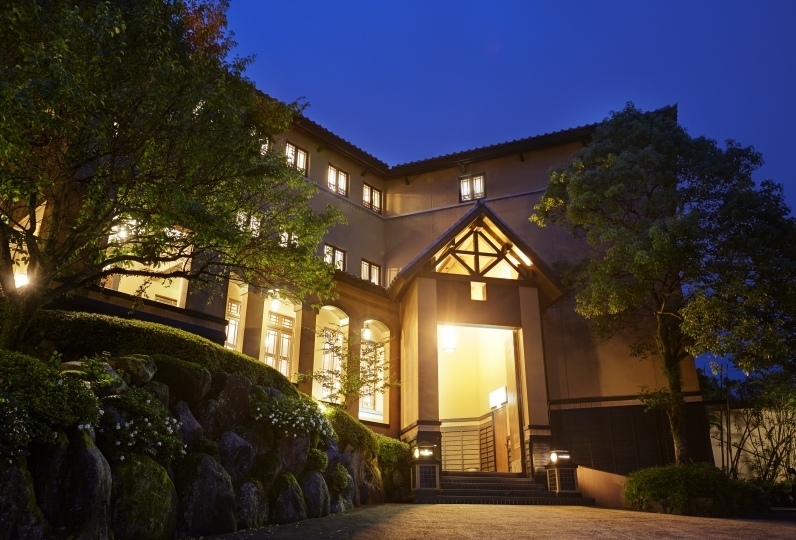 Just like putting a bookmark in an unfinished book, Spa SHIORI was named to let the guests take a break and relax. In addition to the open-air bath overlooking Tenzan mountain, men and women can enjoy 15 kinds of hot springs from lying bath, standing bath, box steam bath, cypress bath and foot bath. SHIORI uses 43 tons/day of natural spring water. Known as lukewarm water, its temperature is as low as 38 degrees Celsius. Without harming the body, guests can soak in for long time to relax. It's also recommended for a hot spring therapy. We prepared toys like picture books and slide to inspire kid's creativity. PC is also available for training child's imagination. We use different material such as ceramic sand and tourmaline to improve your health with negative ions and Infrared radiation. -Bathing fee (¥150) is not included.